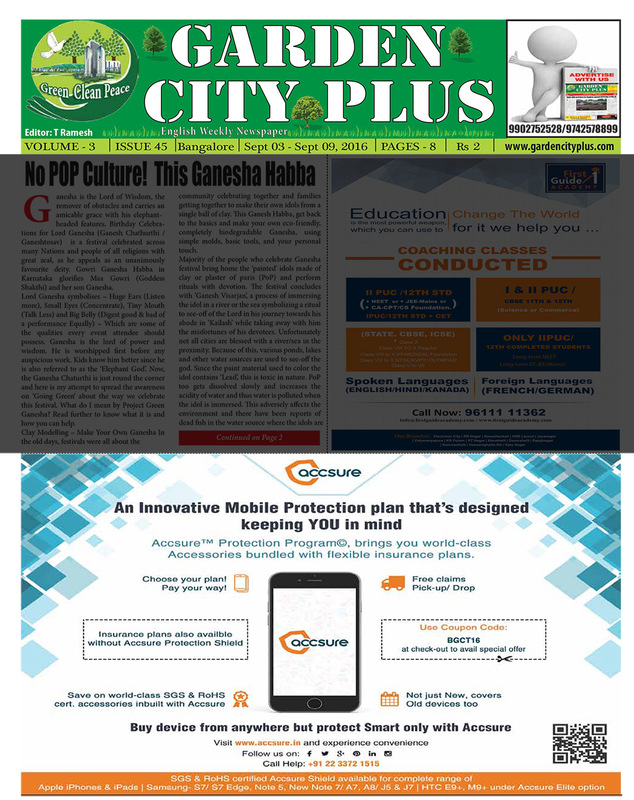 Accsure introduces Smartphone & Tabs protection program in association with India’s premier general Insurance Company, New India Assurance Company Ltd. Accsure is not just simplified insurance solution but works a step ahead and provides a more relevant and pragmatic solution. It’s changing the way gadget insurance is looked at in India. The Accsure protection shield is a combination of world-class SGS/ RoHS certified screen protector and silicone hybrid Back Case that protects your device from Scratches, Drops, Impacts & water spills. When combined with insurance that you can choose as per your requirement becomes a complete protection. Some unique features that differentiate Accsure from rest are Smart Bundling, Customized Insurance, Extended Insurance purchase period & overall convenience starting from purchase to registration till claims, at just a click of button. Expensive devices are equally expensive during repair and that’s where Accsure comes handy. Accsure provides the much needed logistical support to attend to your claims requirement such as easy online claims reporting, device pick-up to delivering back at your doorstep post repair, you get an end to end solution. Accsure is a latest offering in device protection domain that’s gaining quick customer acceptance as a smart value for money proposition. Accsure is available in two versions Accsure Elite (with Accsure shield) & Accsure Lite (Just Insurance). Currently, Accsure Elite is available for complete range of Apple iPhones & iPads and select models of Samsung & HTC. However, the customer may choose to avail Accsure Lite for all major brands & models including models covered under Accsure Elite for flexi-insurance options.